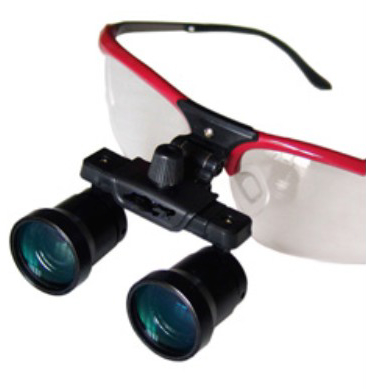 All our products (Loupes, Headlights, Microscopes and Dopplers) are guaranteed for a period of one year. 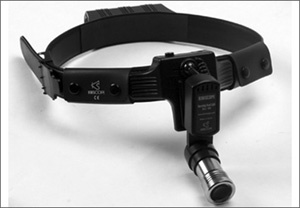 However, the guarantee period for Loupes and Dopplers can be extended for an additional year at an extra cost. Please contact us for more details. Dopplers - after the warranty period for your Doppler has expired, we can service the main unit and probe at a reasonable rate. Please contact us for further details. 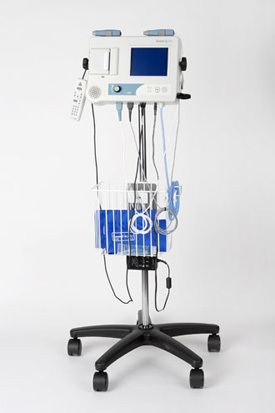 After the warranty period, SJT Medical will repair the product at minimal cost to the customer.